In the largest ever investment in American soccer, Adidas and MLS agreed to a six-year contract extension last week. The deal puts forth programs to increase the development and interest of young players across North America. An investment in children is an investment for the future — especially when it comes to sports. 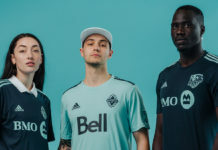 In a landmark deal extension with MLS, Adidas focuses extensively on this principle, with its sights set on increasing the competition level of North American soccer while also engaging impressionable kids through content creation. Adidas has been involved with MLS since its inception in 1996, and it has been an exclusive partner of the league since 2004. In addition to continuing to provide uniforms and equipment for MLS and its youth academies and youth-affiliated clubs, Adidas will expand its youth development program to foster the growth of young footballers in North America. 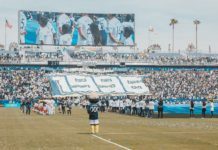 Along with programs that aid skill development and competition on the pitch, the deal will add a new content experience to the already robust MLS social media platforms. The all-new “Creator’s Network” will consist of both local and national content from fans and influencers across the country — which seems to be in tandem with Adidas’ “Creators” campaign. The blueprint of increasing sport awareness and prowess with a youth-driven approach through social content is not a new one. 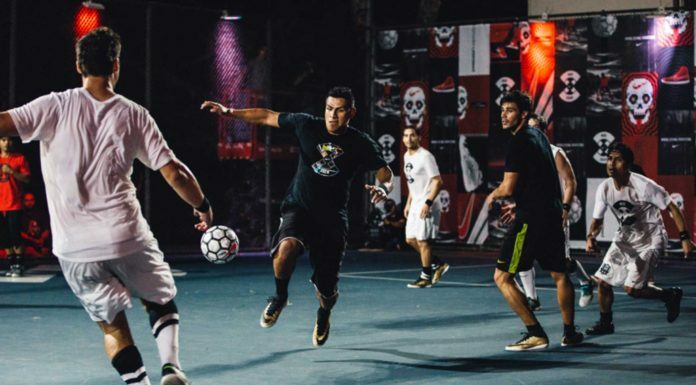 Copenhagen Panna House, who has had a large part in the explosion of street football in Denmark, employed the same strategy with its CPH Kids program. 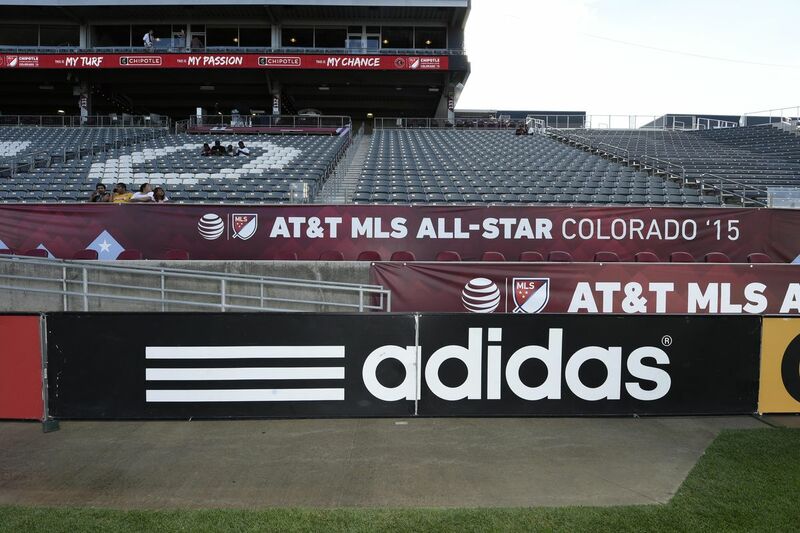 Adidas will continue to provide, uniforms, footwear, training apparel, and game balls for MLS teams through 2024. 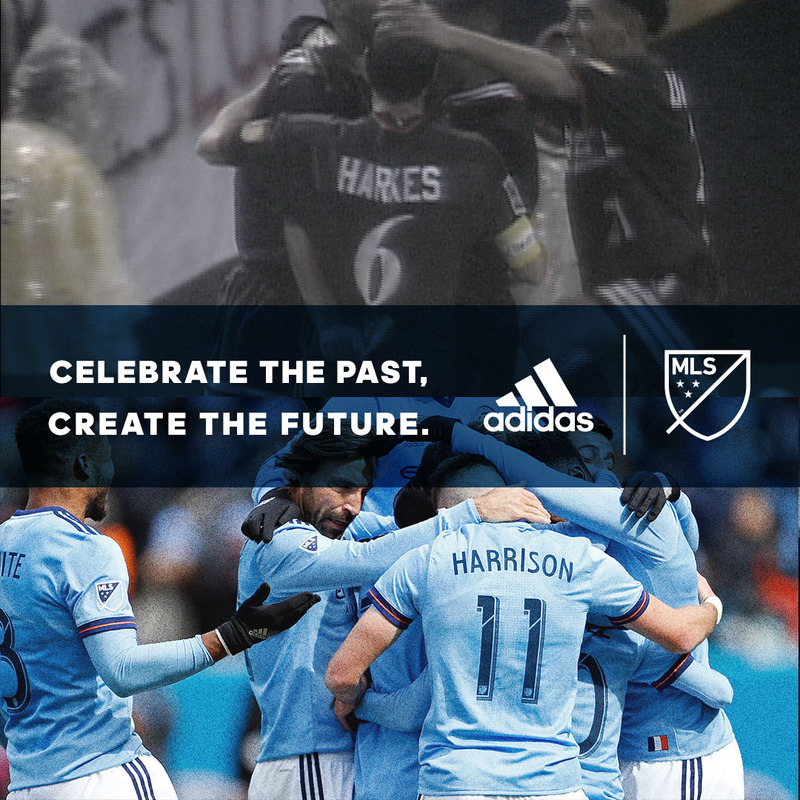 Like CPH, Adidas and MLS hope to inspire and engage the youth to solidify the future of the sport. 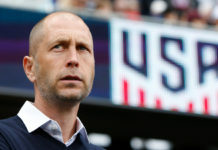 With a recent Gold Cup victory and budding stars like 18-year-old Christian Pulisic, soccer in America continues to be on the rise. While it may be a while before the effects of the deal show themselves in entirety, Adidas and MLS have made large strides since first officially partnering in 2004.